We, together with Corporate finance boutique Cavu, have advised Fairstone Group in obtaining £25m worth of investment from private equity investor Synova Capital. The cash injection will enable the group to increase the scope of its buy-and-build programme and further expand operations by employing up to 20 new staff at its Boldon Business Park head office. 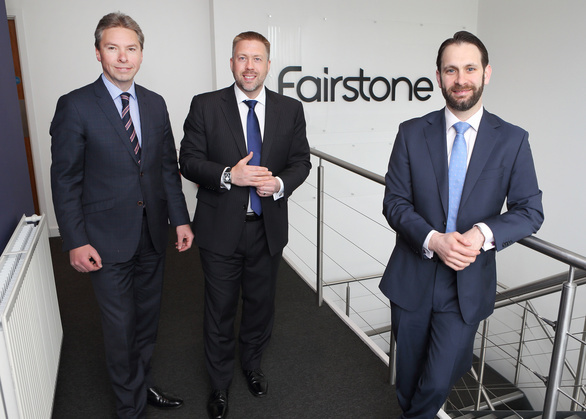 Fairstone Group, which was founded in South Tyneside in 2008, is the UK’s largest Chartered Financial Planning firm with aims to grow client assets that they oversee from £6bn to £15bn. 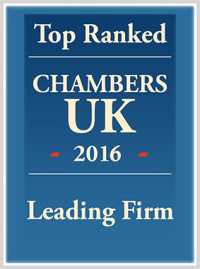 The firm has grown to encompass 260 financial advisers throughout the UK, servicing 25,000 private clients. Lee Hartley, Chief Executive of Fairstone, said: “It was great to work with the team from Muckle again and we also enjoyed Cavu Corporate Finance’s entrepreneurial and commercial approach. “Cavu led the deal for us from start to finish, securing the optimum investment solution and structuring the deal to meet our deal objectives. It was a complex process involving multiple shareholder groups in different jurisdictions and we are delighted with the end result. We would have no hesitation recommending them to any other business looking to raise private equity or development capital. The Cavu Corporate Finance team, Shawn Bone and Thomas Brunsnes, led the raising of the capital and structured the transaction. Muckle LLP’s legal team, led by partner, Philip Clare and assisted by associate solicitor, Sarah Forster, advised Fairstone on the investment. Philip said: “Muckle has worked with Lee and the team at Fairstone for a long time now and it has been great to have been involved in the growth of this business to date. “Muckle is committed to helping ambitious businesses like Fairstone to succeed as this not only benefits the company, but also the communities in which we live and work.